Life is not a support system for art. It's the other way around. People want to know why I do this, why I write such gross stuff. I like to tell them that I have the heart of a small boy...and I keep it in a jar on my desk. If I cannot horrify, I'll go for the gross-out. I'm not proud. 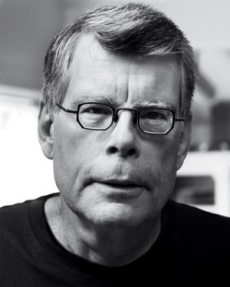 15 quotes by Stephen King.